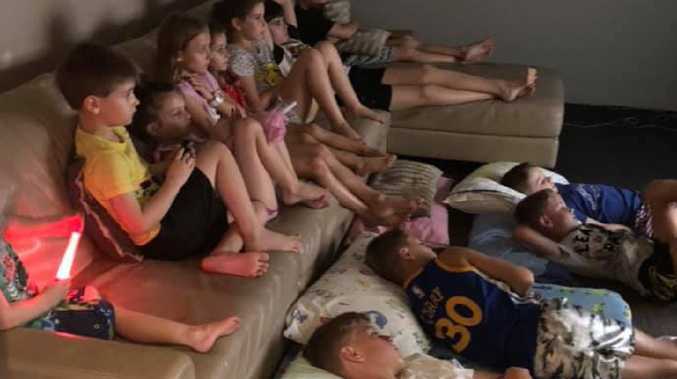 IT'S been a long two weeks for the people of north Queensland as unrelenting floods continue to sweep the region but through the devastation, hundreds of heartwarming stories have taken hold. 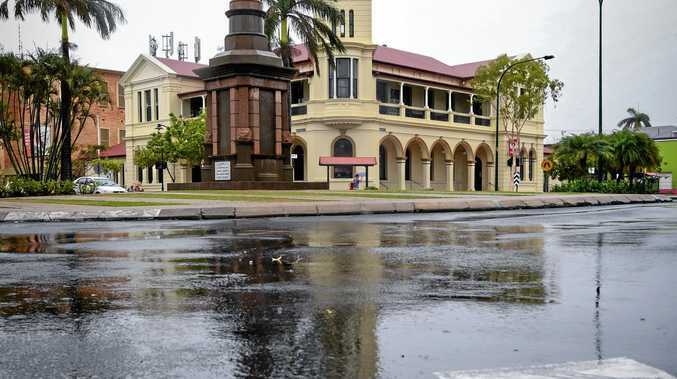 While conditions are improving for Townsville, earlier this week much of the Queensland city was underwater with the suburb of Idalia being one of the worst hit. Emergency services spent much of Sunday and Monday rushing around Idalia, rescuing people perched on their kitchen benches and rooftops and responding to frantic Facebook posts begging for help. Locals were encouraged to leave their homes and get to higher ground if possible and wait for help from either emergency services or the defence force. Terrified families in Idalia waded out into the knee-high water and spotted a light in the distance coming from a two-storey home owned by the Populins. 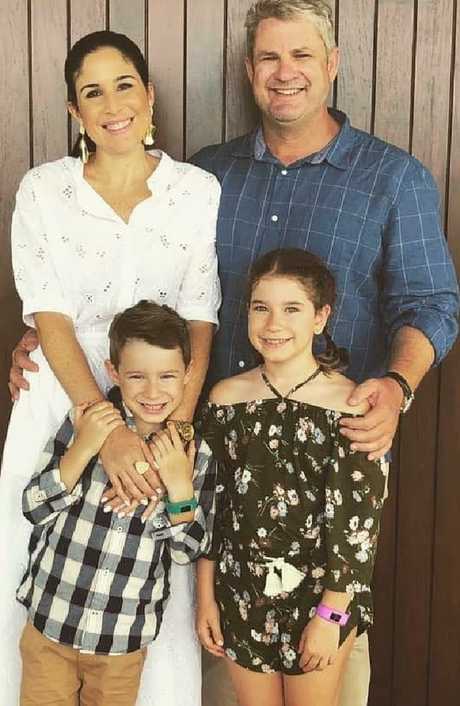 "We had generators … I think people just realised, 'OK, they've got light' and headed towards the light," mum-of-two Alicia Populin told the ABC. "We had a neighbour who had some sort of boat, tinny, and he was going out just around the street - if he could see anyone he would pick them up and bring them in. "Every time he'd say, 'I've got another family - is that OK?' and I said: 'Of course, bring them in'." The Populin house, built in front of a lake, slowly started to be surrounded by water too but not before the good Samaritans had taken in 16 families and all their pets including dogs, cats and a guinea pig. Taking to Facebook, Ms Populin's sister Clara McCarthy shared a photo of just a few of the kids cared for by the family. "My sister Alicia Populin never ceases to amaze me," Ms McCarthy wrote. 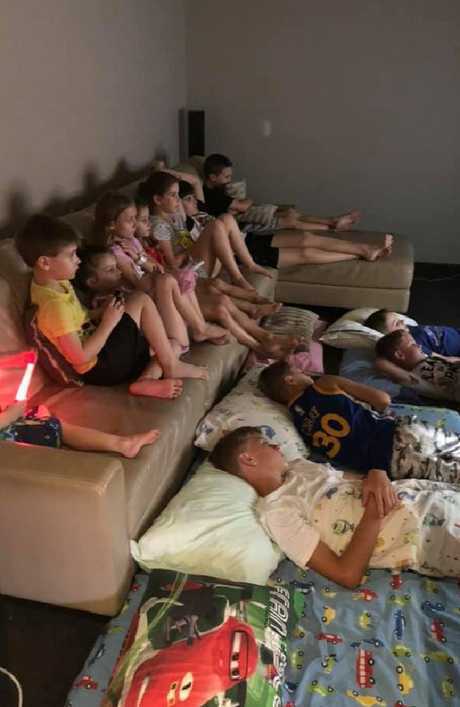 "Here is a photo of some of the children (including my own) in her theatre room. Thank you for helping us Alicia and Kurt and for housing my babies safely upstairs at your home until we were rescued by our incredible soldiers at 2am." Ms McCarthy later told the ABC about the lengths her sister went to to care for everyone, revealing Ms Populin was frantically making sandwiches and offering tea and coffee for the dozens of people. "When it was time to evacuate, she had five minutes to throw some items in a bag for her children and herself and she didn't have any time to lift any of her possessions off the ground because she was too busy caring for others," Ms McCarthy said. The SES was working hard to evacuate everyone in the flood-affected suburb and rescued 400 people throughout the night. The army also sourced every boat possible to get people out of Idalia and eventually made it to the Populin family. "Anyone who is not on a second storey has water moving through their house," Major Beau Hodge told reporters on Monday. The army moved the dozens of Idalia residents to nearby barracks where they have spent the past few days waiting for the water to recede. "A big shout out to our amazing staff member Alicia Populin and her beautiful family," Ms Populin's employer Le Petite Boudoir wrote. "You may have heard reports last night amidst our night of catastrophic terror that there was 63 people being housed and cared for at a home in Idalia until the early hours of the morning awaiting evacuation! "You would not have found a more warm and welcoming home and family to have helped you through. She is humble and will be mortified we are posting this but we just want to say thank you Alicia and Kurt on behalf of our community. We are so bloody proud of you."